The EU General Court has confirmed that a geographical name may be registered as an EU trademark if the geographical name is not known to the relevant public or is at least unknown as the designation of a geographical location. Mineral water manufacturer Devin AD is the holder of a European Union trademark registration for the word mark DEVIN covering non-alcoholic drinks. Devin is also the name of a spa town in Bulgaria. In July 2014, the Chamber of Commerce and Industry of Haskovo (Bulgaria) filed an application requesting that the DEVIN trademark registration be declared invalid. The European Union Intellectual Property Office (EUIPO) upheld the request and declared the mark invalid in its entirety. The decision was based on Article 7 (1) c of EU Regulation 207/2009 barring from registration “trademarks which consist exclusively of signs or indications which may serve, in trade, to designate the kind, quality, quantity, intended purpose, value, geographical origin or the time of production of the goods or of rendering of the service, or other characteristics of the goods or service”. EUIPO had found that a significant percentage of EU consumers, also outside Bulgaria, knew the town of Devin for their thermal waters, and that the DEVIN trademark was therefore void of distinctive character inasmuch as it was an indication of the geographical origin of that product. Devin AD appealed to the General Court of the European Union, which annulled the EUIPO’s decision in judgement of 25 October 2018 in case T-122/17 essentially on the grounds that EUIPO had failed to show that the geographical denomination Devin was known to the relevant public as the designation of a geographical location. 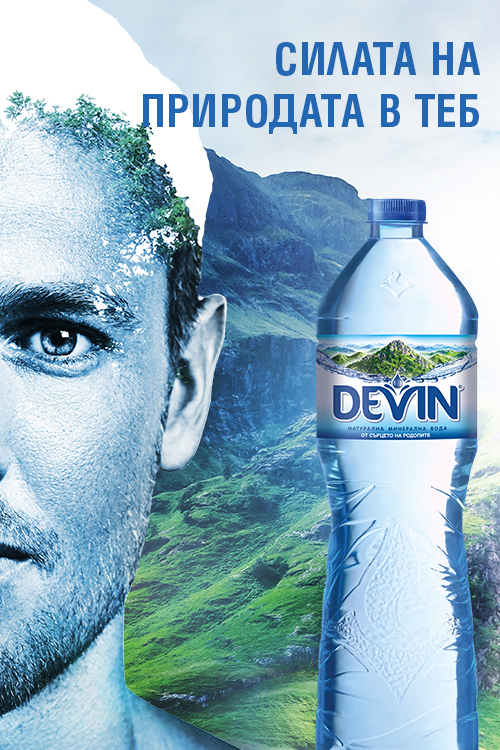 According to the General Court, in Bulgaria DEVIN is a widely known trademark that has acquired distinctiveness through use by its owner, whereas outside the Bulgarian borders the percentage of consumers who know the town of Devin and associate it with mineral waters is much lower; in the eyes of a non-Bulgarian consumer of the EU, DEVIN is therefore a fictitious name. Moreover, the General Court noted that under European Union law and case law the registration of the word DEVIN as a trademark for non-alcoholic drinks does not bar the use of the name Devin for the purpose of promoting the town as a tourist destination. Therefore the general interest in keeping the Devin geographical name available can be protected without cancelling the trademark. The Devin decision has therefore confirmed that EU trademark law does not preclude the registration as a trademark of a geographical name which is unknown in the circles concerned or, at the very least, unknown as a designation of a geographical place.